For Cyber Monday we launched our biggest sale of all time, including our biggest discount ever and a ton of free bonus prizes. The Black Fiday sale has ended, but we have decided to extend our huge discount for a few more days in celebration of Cyber Monday! If you were busy this holiday weekend and missed our Black Friday sale, today is your second chance. Today we are offering 50% Off everything, the biggest discount we have ever given. This discount has only ever been offered once before (during last year’s Black Friday & Cyber Monday sale), and it probably wont be back again until next year. It will only be available for a couple days from now till the end of December 4, and once it’s gone you will have to wait a whole year for it to come back (so don’t miss out)! 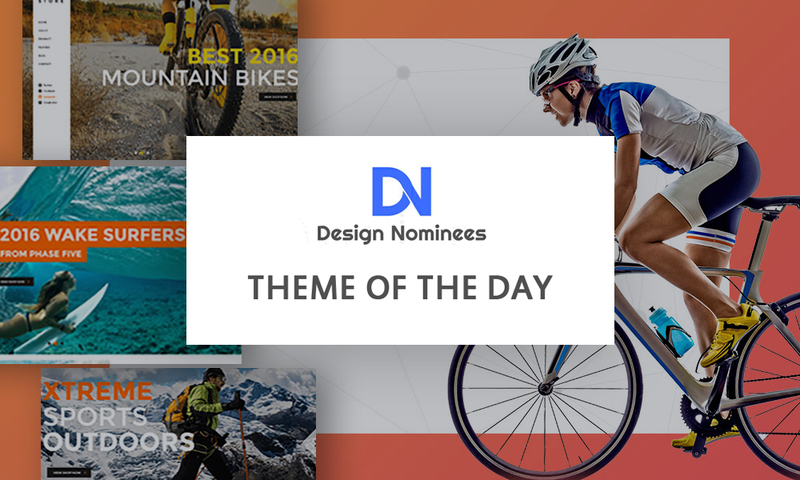 Purchase themes with a crazy price before the discount disappears! This is the biggest discount we currently offer, and we have only ever offered it once before (during last year’s Cyber Monday sale). 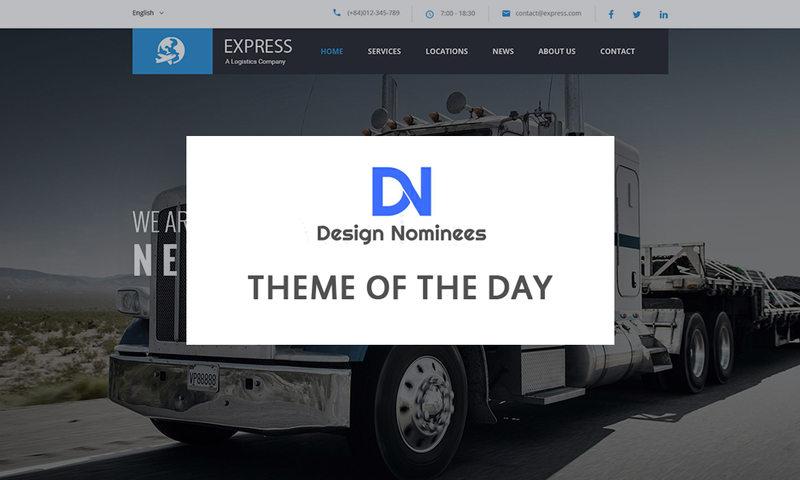 Lunar Theme is already the most ridiculously-priced and value-packed WordPress Themes on the web, and at 50% off it’s an total steal. 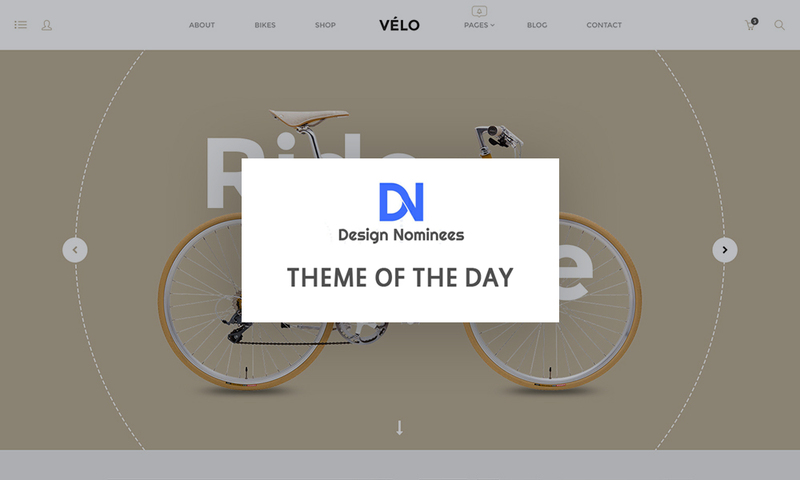 20% discount and FREE PSD for all purchased Velo WordPress themes. 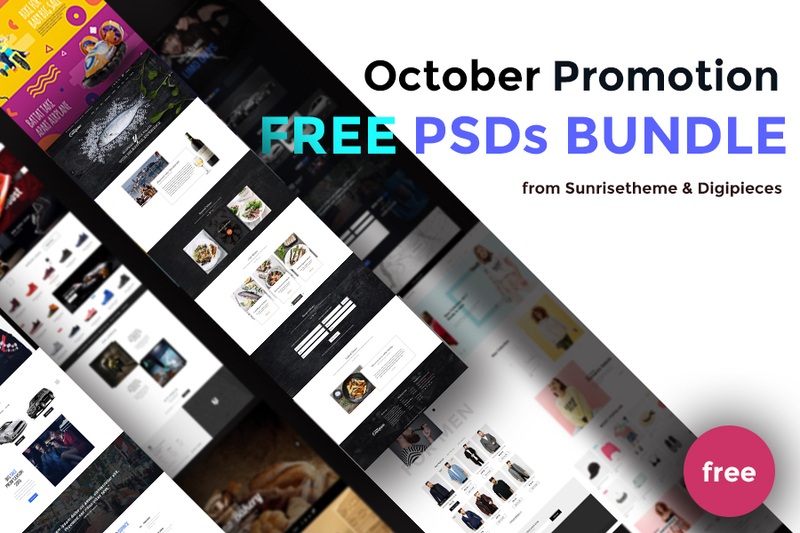 30% discount and FREE PSD for all purchased SK Store WordPress themes. 50% discount and FREE PSD for all purchased Gusteau WordPress themes. Hey WordPress theme hunters, you can’t imagine how much money you are going to save on this shopping festival. All you need to do now is to keep in mind the day 4th December, 2016 so as not to miss this one-in-a-million chance!